SIMPLY INCREDIBLE - BONHAM WOULD BE PROUD!! WOW...thanks for the addition ForEvermore! 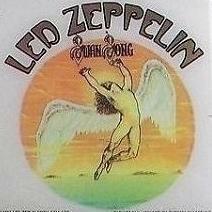 One of my favorite Zep tunes! WOW! more than impressive. One of the few people I have ever seen play Zeppelin right. Thanks for that! You're most welcome! She's incredible! That is incredible. 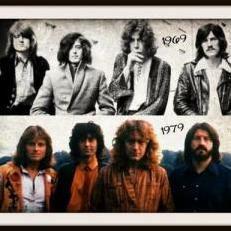 It just shows how timeless Led Zeppelin is. Wow! Thoroughly impressed. She rocks, and, a welcome sight, plays with emotion! I love how she giggles at the end. 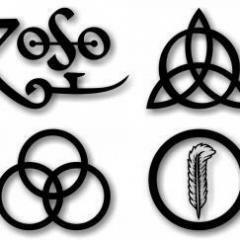 Are there any clips of My Bonham clearly showing his footwork as well as the drum playing? Just look at the JOY on her face when she nails that first difficult drum run at about 0:48!